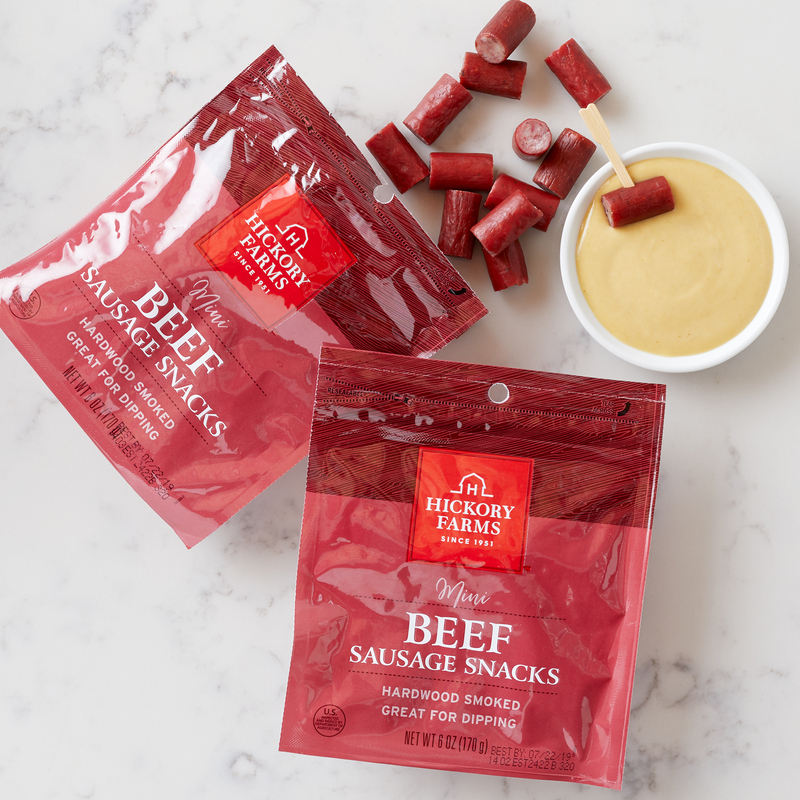 These Mini Beef Sausage Snacks are high in protein and taste! The resealable bag makes these a great grab-and-go for backpacks, lunchboxes, and dorm room snacking. 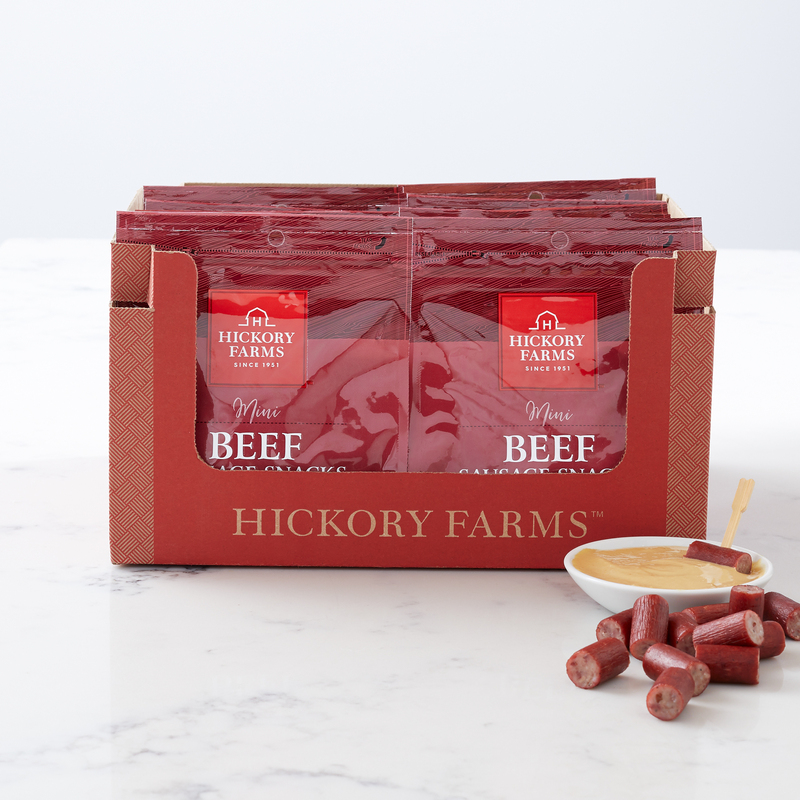 Or, try them as an addition to your party's appetizer spread for an easy to grab bite.